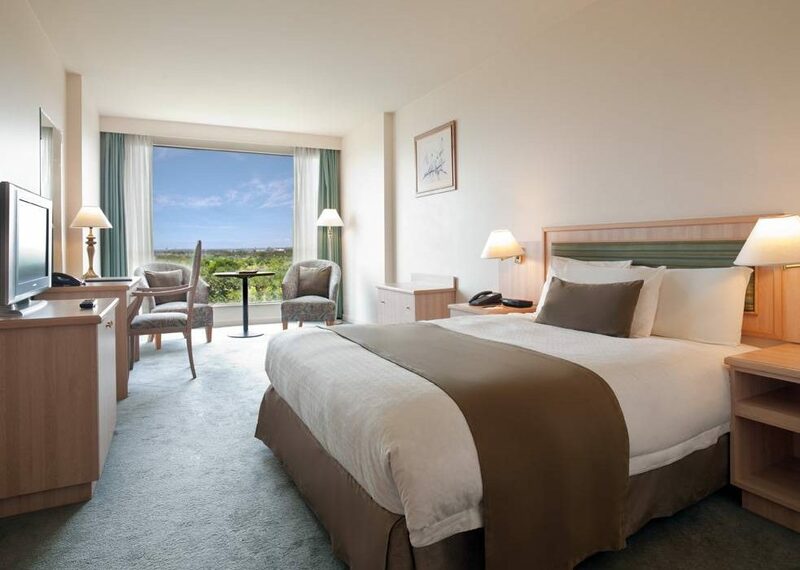 Our spacious rooms feature en-suite bathrooms, air conditioning and views across Albert Park in Melbourne. 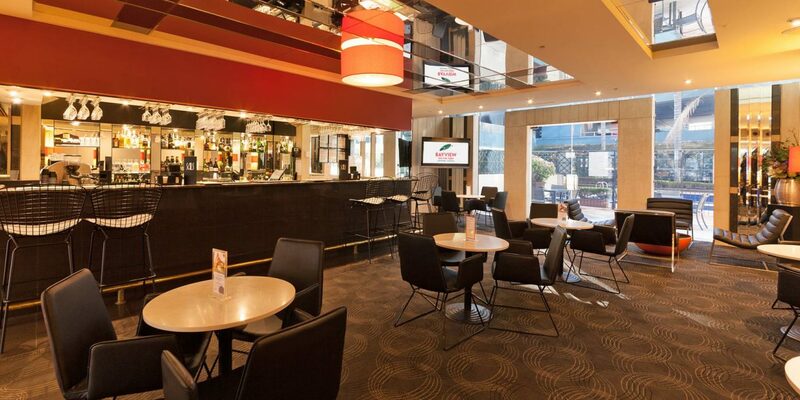 Two eateries serve international cuisine, coffee and cocktails. 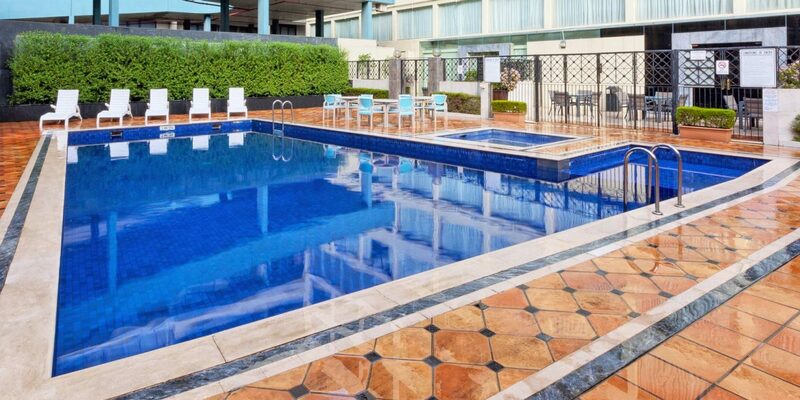 You can work out in the well-equipped gym, and relax in the outdoor pool and an open-air hot tub. 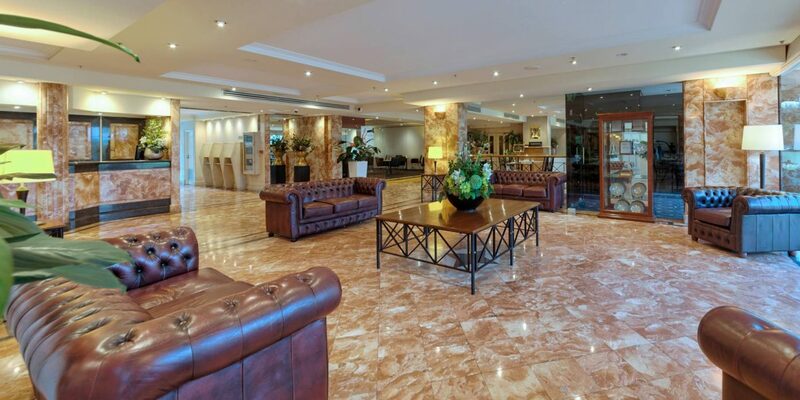 City conference facilities, Melbourne’s best attractions and local sports venues are all close by.